From corporate suiting to durable workwear your housing association uniform should lookprofessional whatever situation. positions that require a uniform with a specific purpose or style for the job. This doesn’t mean your staff should look a miss match of styles though. and gives your employees a sense of being part of a team. anyone would find the process a bit daunting. But it’s easier than you think. range giving advice with ideas and examples. we have the experience to find the perfect combination. The right garment for the right job. With different departments you will perhaps have differentuniform combinations for certain rolls. But obviously, certain garments will fit in across your entire organisation. Polo shirts for example suit so many different environments, are easily branded and very durable making them a versatile top. Anyone from your Administrators to Maintenance can wear a smart polo and they won’t look out of place. Coming in an array or colours, styles and fabrics this makes this option a great all rounder. Knitwear is always a good choice for office staff. 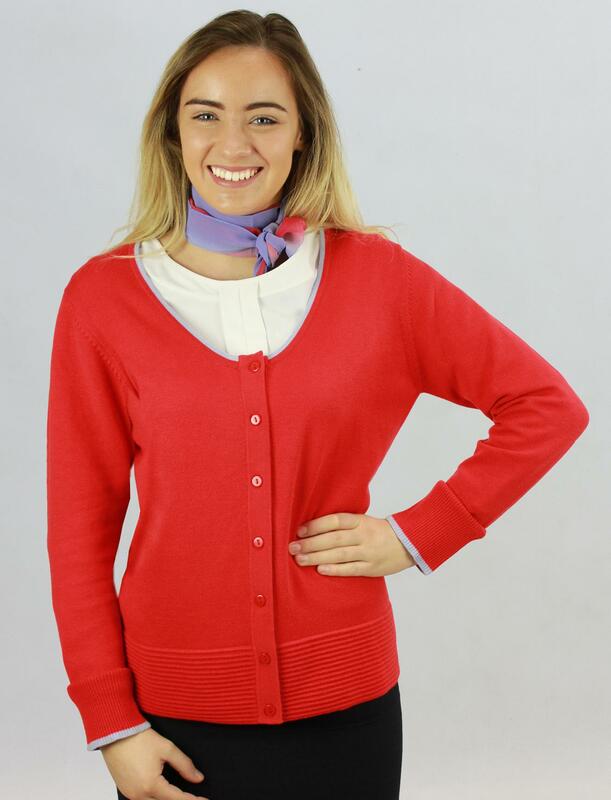 Coming in a range of colours your cardigans, jumpers and slipovers are easily branded. 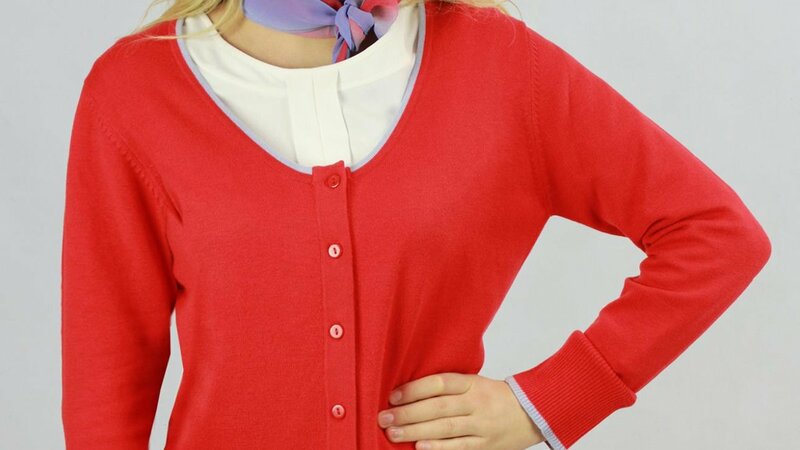 You can even specify colours for contrast trim on sleeves and collars to match in with your corporate theme. 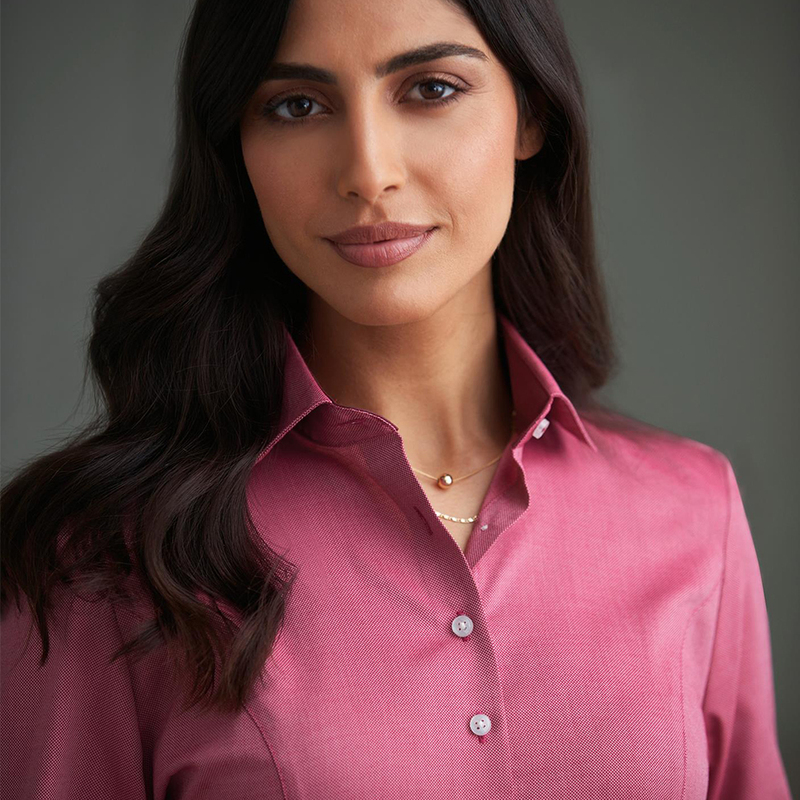 With a huge selection of shirts and blouses to choose from you wont be short of choice. 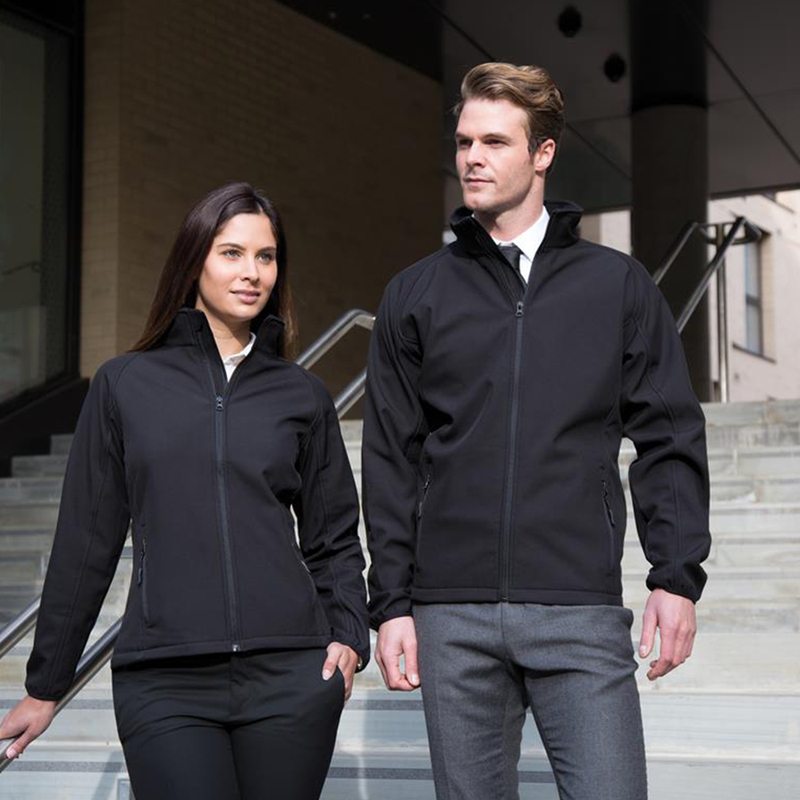 And for those that require suiting we supply several ranges of quality jackets, trousers and skirts as well as corporate dresses. can all be colour coordinated and branded. Combine this with work trousers this covers everyone from Maintenance to Collection Officers. You can check out our Uniform Buyer Magazine with a focus on Housing Associations here. And we’ve brought the ranges featured here for easy viewing. For larger organisations our online platform Uniform Buyer is an easy and reliable service for ordering staff uniforms. Our personalised online portal puts the power in your hands, allowing your managers and staff to order their own uniforms which are processed and despatched directly to each individual site and employee. • Client dedicated stock can be called off from our warehouse and despatched direct to you immediately. It’s a tried and tested system that has been used by some of our largest customers for many years. a call on 0800 756 0837 or drop us an email and we’ll get back to you asap.